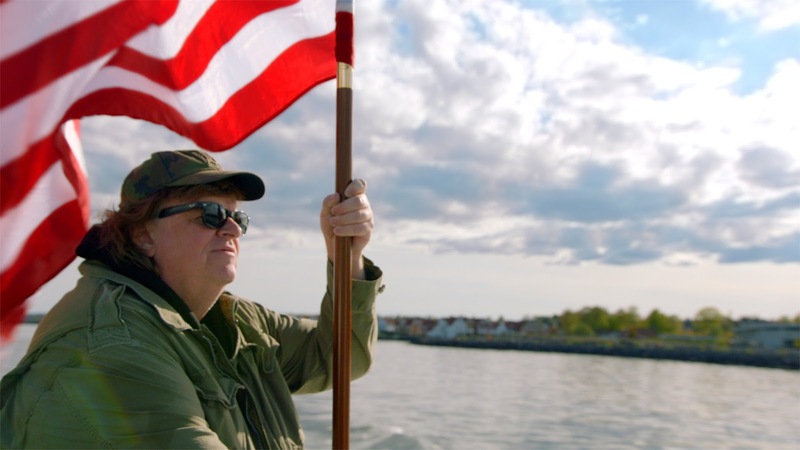 Once polemic director Michael Moore returns with a documentary that sees him mellowing with age and ultimately presenting a film that ends up lauding an America that's currently smarting, even though he has their ideology square in his sights. 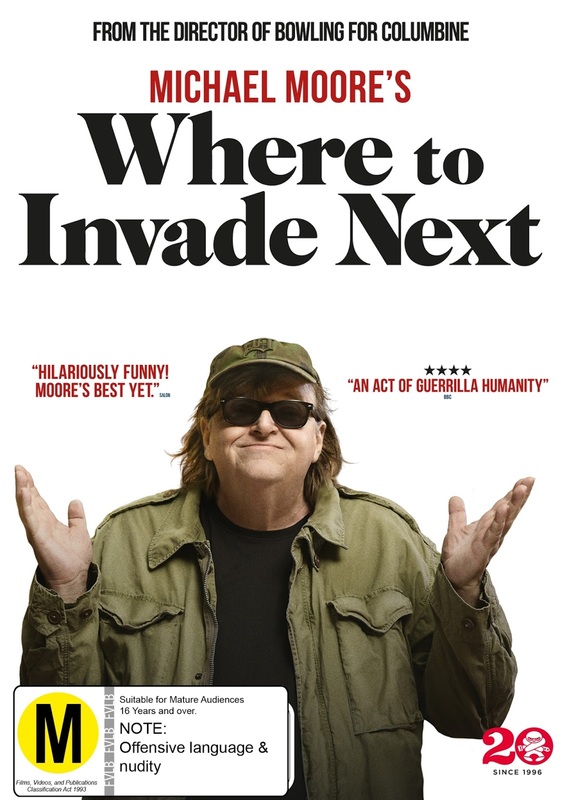 Presented as a travelogue and beginning with Moore addressing a line up of the American establishment after being imagined being summoned to Pentagon, Where to Invade Next posits the theory that America's in trouble and there are no solutions. So, draped in an American flag and setting out across Europe, Moore visits countries like Italy, Germany, Finland, Portugal, Slovenia to see how their progressive politics are helping their natives. On this mission to see what the USA can learn from the rest of the world, Moore's one man invasion is nothing short of a genial feel-good film that feels slighter when compared and contrasted to his earlier works. There's no doubting this is the man who seethed with indignation in Bowling for Columbine andFahrenheit 9/11 but there's equally no doubting this is a film-maker who has mellowed with age. If anything this film feels slight and a little saggy in its 2 hour run time, but it's no less diminished thanks to Moore's quick wit and amusing quips. There's something ribald about seeing Moore genially head into situations and examine the problems his country's facing and the apparently sensible approach European neighbours have taken. There's no doubting Moore's liberalism is on show here and there's no doubting he's ever anywhere but in Europe's favour (even though the end coda demonstrates he still has an extremely soft spot for his home land, despite all their ills - I'll leave aside the argument that his conclusion negates the need for the film and shows off a typically American approach to the world). 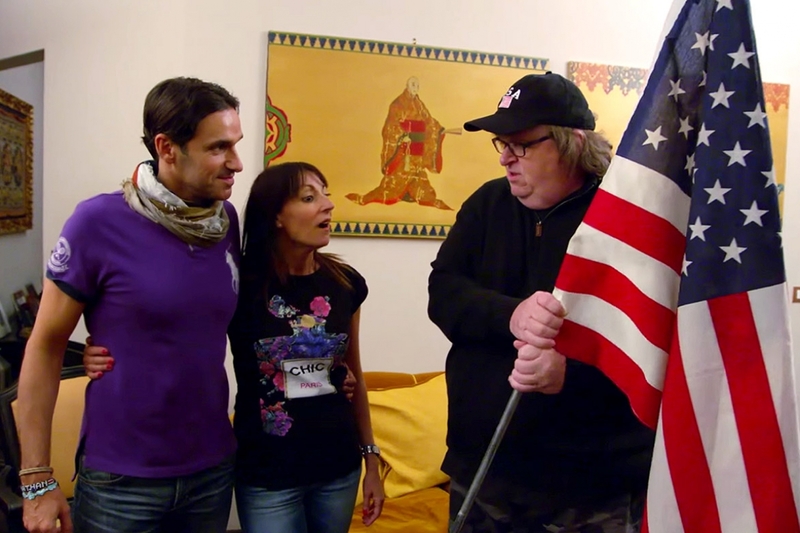 Half of the joy of Where To Invade Next comes from people's reactions to Moore - mostly, the majority of them are non-plussed with some of his revelations and his cheeky approach to problem-solving. But it's never anything less than serious with Where To Invade Next; there's never any real discussion over how the proposed solutions could work in the USA or why they would fail; this is a doco and global jaunt that's purely and squarely aimed at feel-good. Occasionally, there are some disguised criticisms of European policy, wrapped up in sentimental music and an even more pronounced and soft spoken Moore voiceover. It's hard not to feel like Moore is criticising Norway for their treatment of Anders Brevik and his incarceration post-shooting. Lingering on a victim's father and repeatedly asking if he wanted to kill Brevik seems a little insensitive by most measures and the argument gains no traction by the continual prodding. 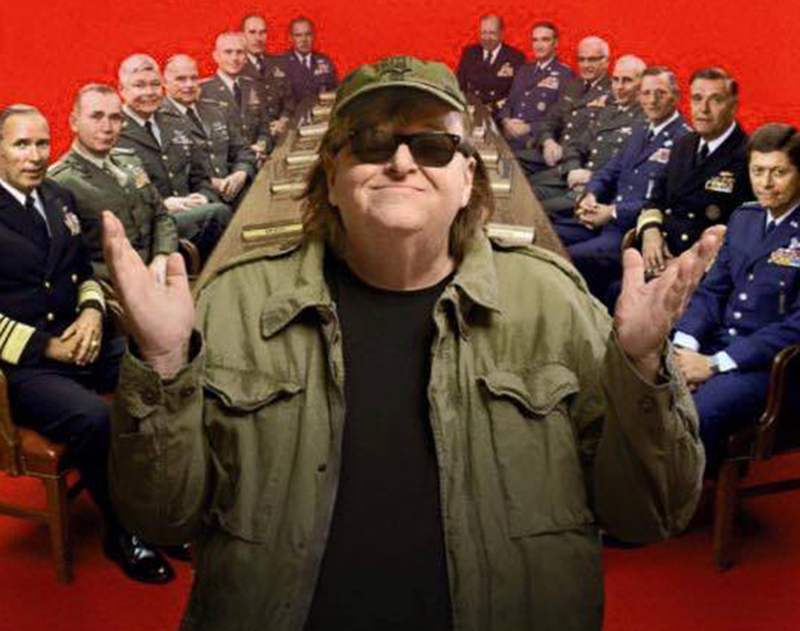 Ultimately, Where To Invade Next is clearly a softer Moore piece, that's aimed more at crowd-pleasing than thought provoking. It's possible Moore's MO was solely to instill European attitudes in people and enlighten audiences to the fact there are better ways to do things. While he stops short of actual education and showing how that could be implemented, there's no denying he does entertain during his two-hour OE, which is aimed solely at boosting flagging American morale.